The conference season is coming up and I will be speaking and teaching a host of workshops in the coming months. 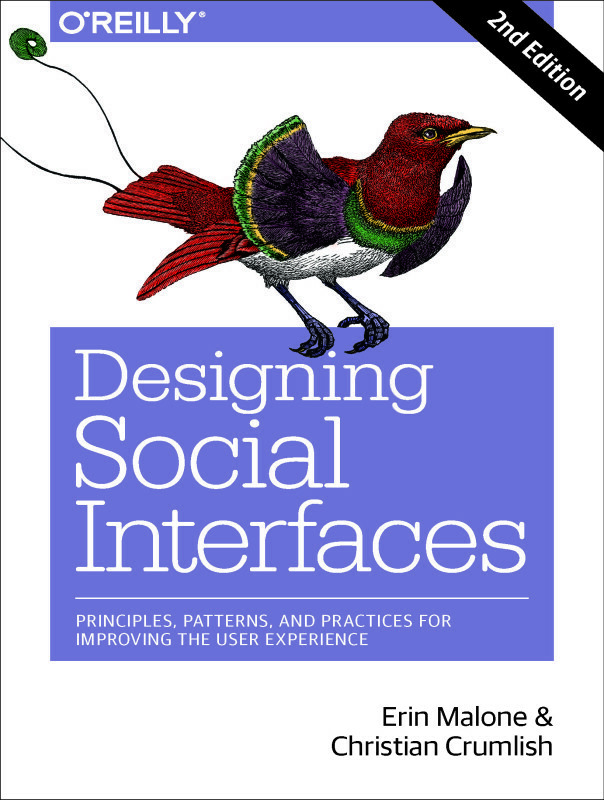 Should be an interesting spring talking about patterns and patterns for social design. Stop by and say hi or sign up for one of our workshops – they should be fun and interactive.